This beautiful and rare species forms a dense rosette of narrow, toothless, glossy green leaves with a white margin and prominent red spine. 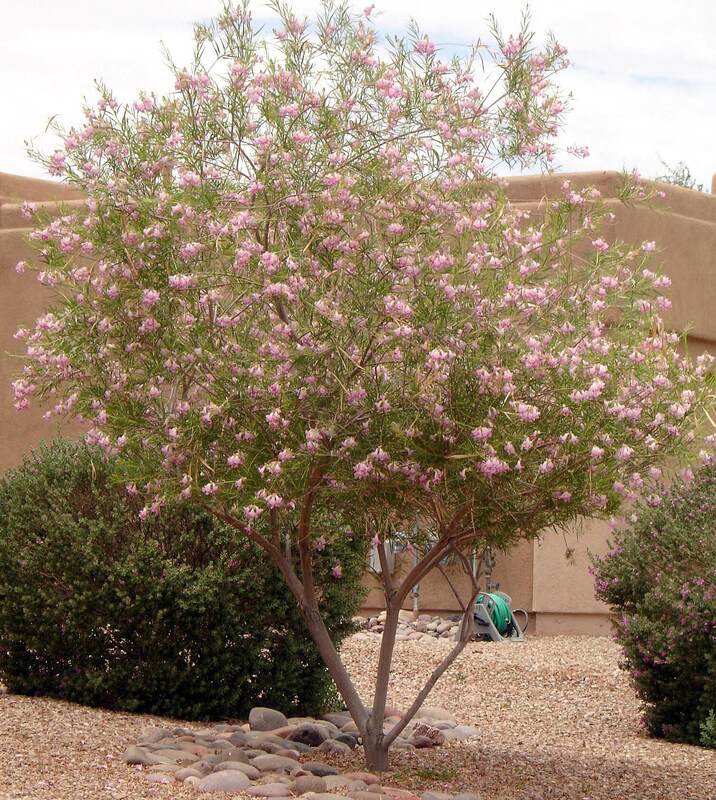 It grows four to six feet tall and wide and does not produce offsets. The mescal pelon must be propagated by seed. 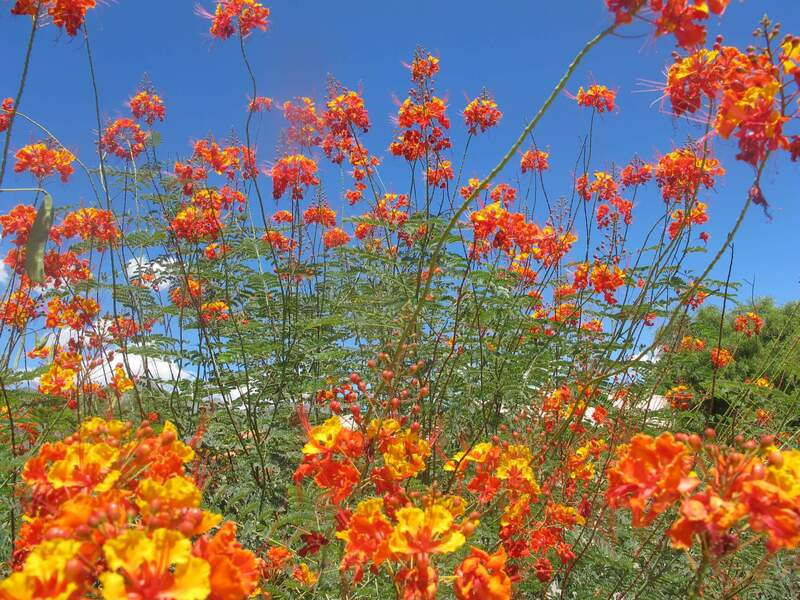 Once in its lifetime, it produces a six- to ten-foot spike with a reddish-purple, bell-shaped flower. The blooms appear in early spring through summer. Historically, the plant parts were used for fiber, and the heart of the plant was roasted and eaten. It was also used to produce mescal. The Agave pelona is similar in size and coloration to Agave ocahui. 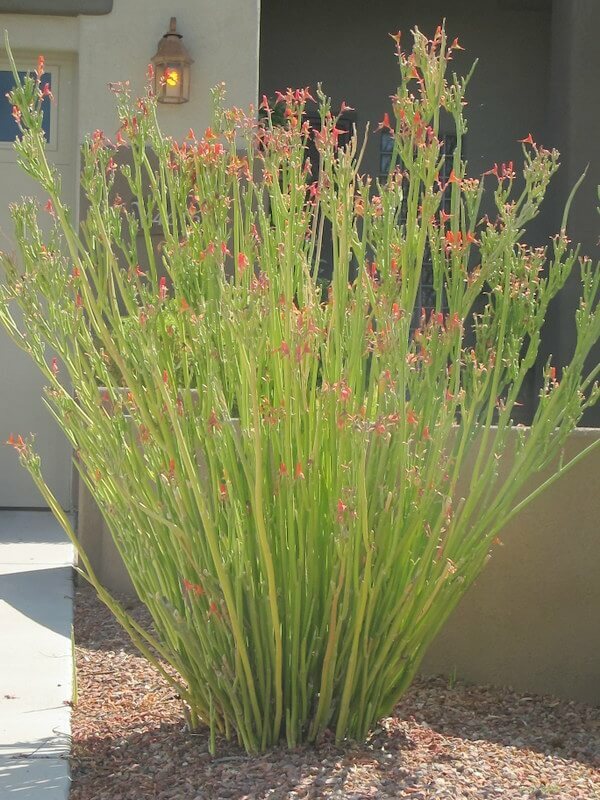 This species has a bell shaped, wine colored bloom and Agave ocahui has a yellow bloom and a more flexible terminal spine with green leaves and no red cast. Use this attractive species in containers, as a spectacular ornamental, and to compliment other interesting succulents and cacti. 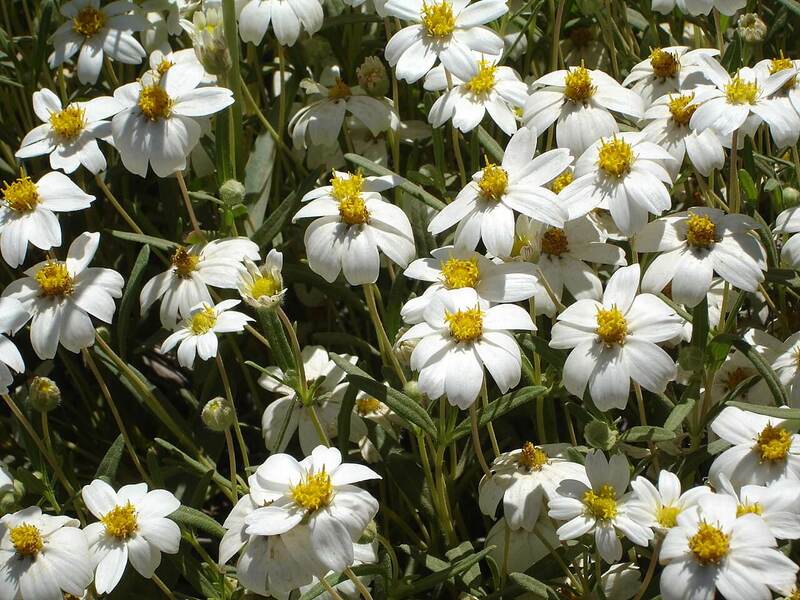 It is native to the mountains located southwest of Caborca, Mexico, where it grows on steep limestone slopes. 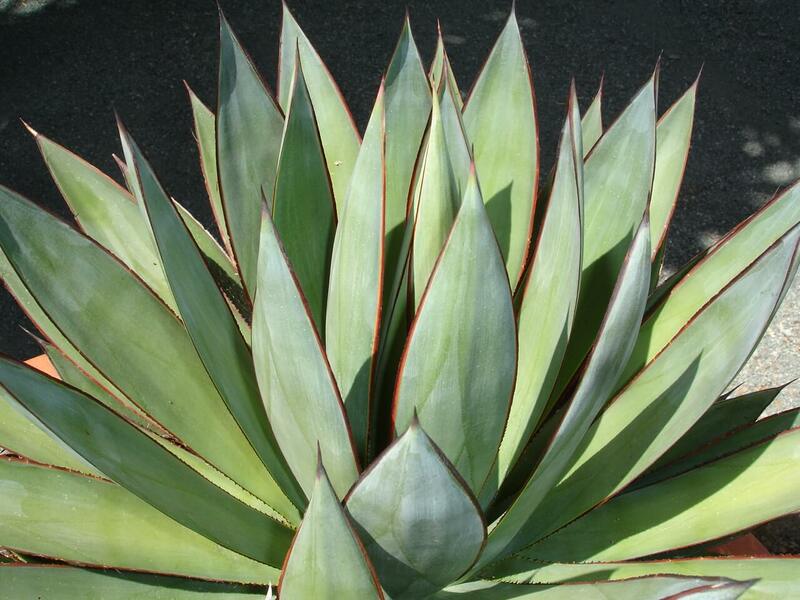 This agave is heat-tolerant and can be planted in full sun or partial shade. 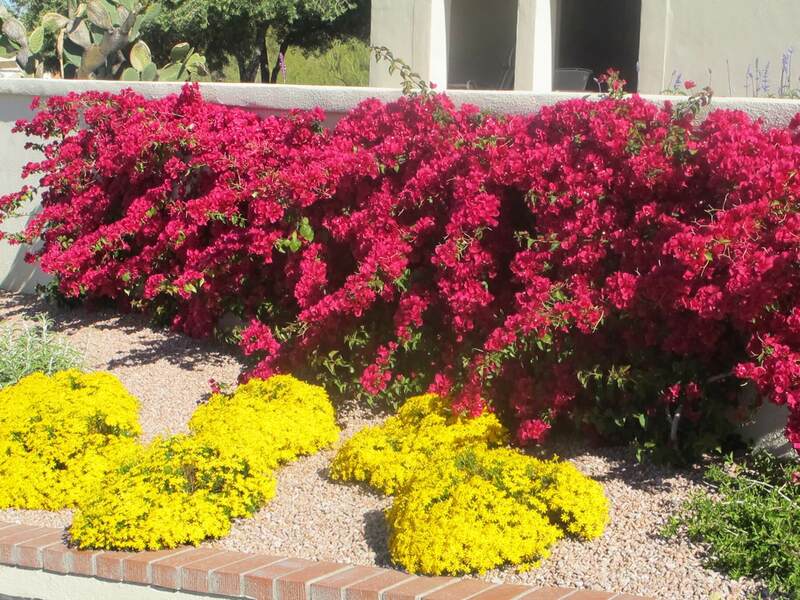 It is also drought-resistant, requiring deep, infrequent irrigation during hot, dry weather. Its foliage turns yellow if it becomes drought-stressed. The plant is hardy to twenty-one to twenty-five degrees Fahrenheit and does not tolerate long periods of cold weather without protection.